Ruppert, a former police officer, predicted the Wall Street debacle of 2008 several years before the fact, at a time when most analysts were still imagining infinite growth for the stock market and major investment banks. Since then, his vision of the world’s future has grown only darker. 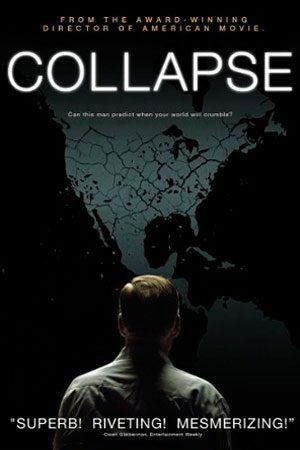 As Ruppert sees it, civilization and the global economy has yet to wean itself off fossil fuels, and when the world’s supply of oil finally runs out, it will lead to a global financial catastrophe that will leave no one unscathed. But while most of what Ruppert has to say bears the ring of truth, there’s a small audience for his dire message — the primary medium for his work is a self-published newsletter, and his most recent book has done so poorly in the marketplace that he faces eviction from his home.